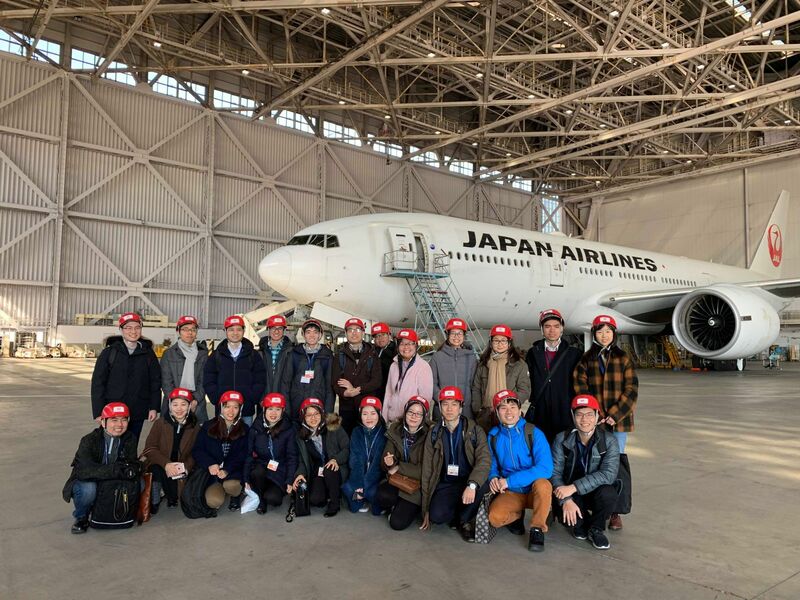 This was the first opportunity to stay in Japan for most of the VJU students. 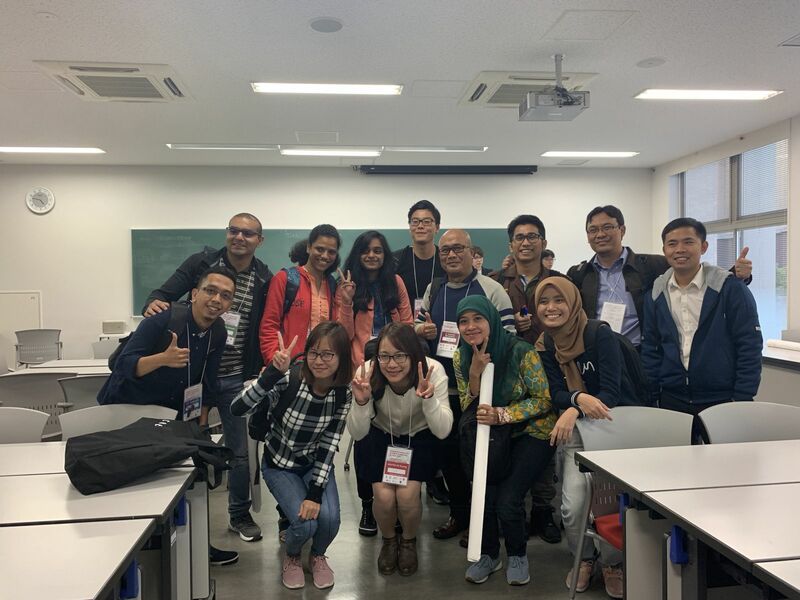 Since all the students stayed in Japan from one to four months, they were highly motivated to student Japanese language, particularly improve the ability to listen and speak Japanese. 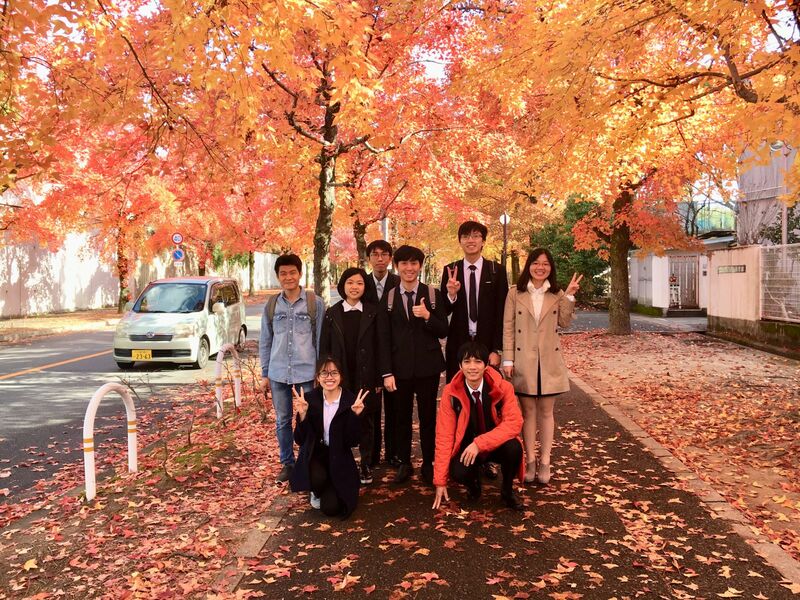 They eagerly communicated with their tutors and participated in the home-stay program so as to understand the Japanese way and habit of life and manners. 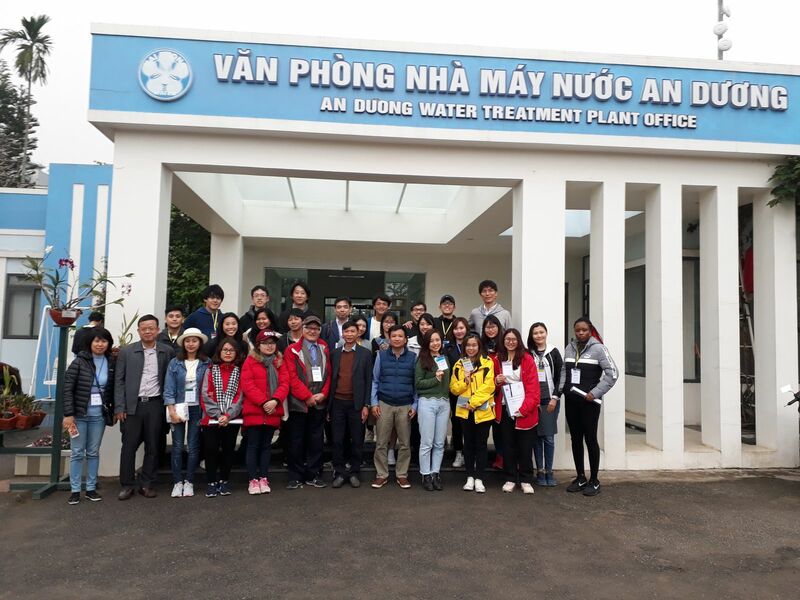 Also, they were proactively attended the field trips and company and plant visits, where reciprocal discussions were made between the students and the recipients. They seemed to join almost all of the internship activities with strong interest and curiosity.This internship program is a part of the VJU Master's Degree Program, offered to high achievers in the previous two semesters. The internship program is an integral part of the liberal educational philosophy. This not only helps students gain hands-on experience but also provides the best preparation for their career. 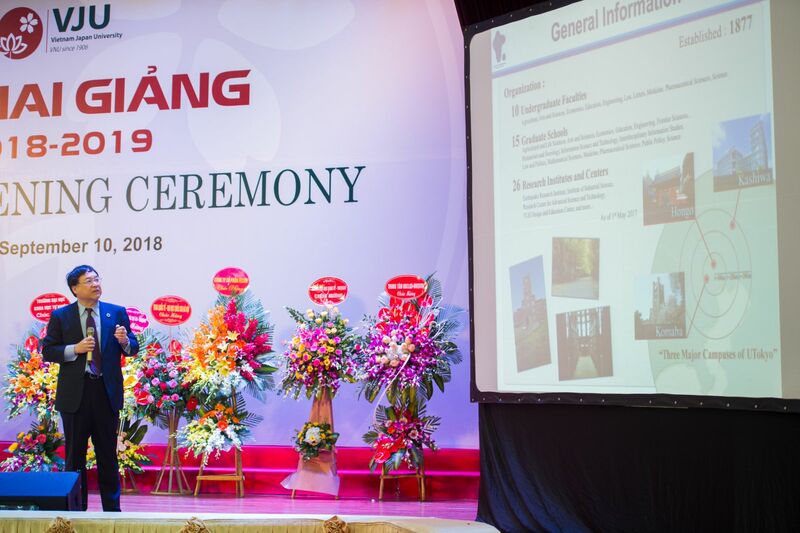 Based on the objective of training of Vietnam-Japan University: Become a leading research university in Vietnam, the students will intern at the laboratories of Japanese partner universities. 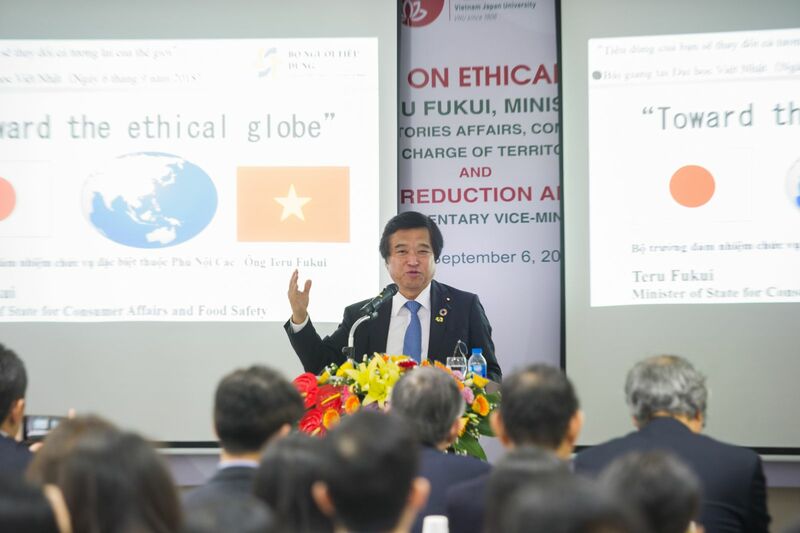 Field trips are organized for the purpose of giving students the opportunities to visit, learn and accumulate practical knowledge, including: Visit and learn from companies and projects invested by Japan or using Japanese technology in Vietnam; Meet with senior management in localties, organisations and businesses. Scroll down to find out more about our field trip and check out the links to photo galleries of some of the field trips our undergraduate students have participated in. 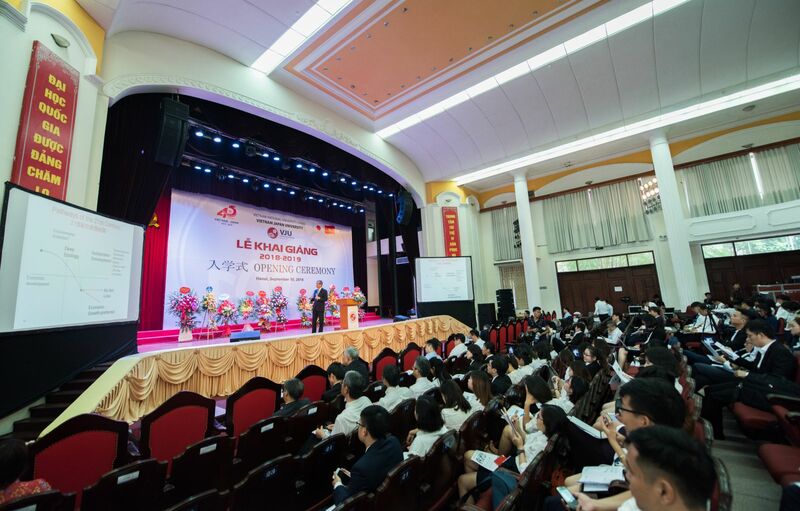 Special Lectures bring the knowledge and experience of the world to young people in Vietnam in general and VJU students in particular, which gives opportunities to expand their vision, develop innovative thinking, improve expertise entrepreneur spirit and be exposed to the fine cultural values. Scroll down to find out more about our special lectures and distinguished guest speakers at VJU.